Whether you are looking to train for a marathon or you are a competitive athlete, coming back from an injury or simply looking to get into better physical condition, Cecchi Training could be the right choice for you. 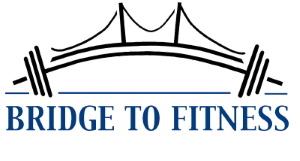 Michael Cecchi has been a Certified Personal Fitness Trainer in Newport County for more than 20 years. 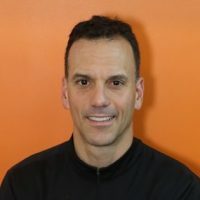 Michael’s program design expertise includes general fitness, sport specific training, flexibility training, sports specific training and core conditioning. Michael has given numerous lectures and training seminars at area health clubs, hospitals, work places and schools. He has worked with professional athletes, college athletes and traveled the world as the trainer for the Puma Ocean Racing sailing team for the Volvo Ocean Race. His enthusiasm for what he does along with his unmatched ability to motivate will help you reach your fitness goals.